Melange Restoration is a fully licensed and insured exterior waterproofing company, and can assist you with a litany of waterproofing services, including: brick pointing, cement repair, stucco application, and roof waterproofing. New York buildings are in constant need of care, especially in regards to exterior waterproofing, a building aspect that is essential during months of rain and snow.We have fine-tuned the process of properly diagnosing a situation and efficiently repairing the structural surfaces, significantly reducing the time and labor required to complete the project and allowing us to lower the cost to our customers. Roof waterproofing is a very critical area as it is always exposed to harsh weather conditions, climatic changes and rains. The terrace surface tends to accumulate rain water which in due course starts seeping inside the slab. Over time the deterioration of the surface will increase leading to more damage. We offer the fastest most reliable service in the construction industry to resolved all types of problems regarding waterproofing and terraces service. It is difficult to estimate the hidden of your property damage. The sad part is most wood rot could be prevented if home owners understood that routine (yearly) maintenance is critical to protecting their home.Melange restoration provide Replacing Windows sills services with quality of work for years of time. 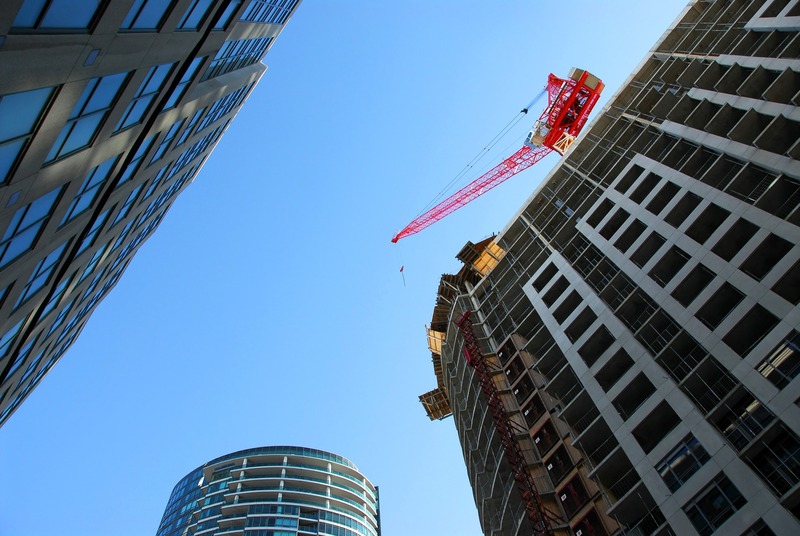 We are pleased to provide a variety of services for Windows lintel for commercial properties, and a variety of services for new construction property with excellent professional Services. Melange Restoration, INC is expert caulking contractors specializing in all caulking services . Caulking service gives you a fresh and new look to the property. Instead of having an area that looks dirty and old it will help to protect against mold and fungus growth in the future. We are Grout Restoration Specialist company. We are providing services in the fields of ground anchoring, soil nailing, post-tensioning, drilling and grouting. We promise to approach each and every tuck-pointing project with the same level of service, regardless of size.Our team at New york Tuck-pointing have carried out 100’s of restorations and are highly accredited for being extremely meticulous and working to exacting standards. Melange Restoration, INC Provides sealants Installation functionality to protecting the Property structure from damaging moisture ingress caused by wind, gravity, capillary force, surface tension, and air pressure differentials. Melange Restoration, INC offering a vast range of water repelling Services with features of Purity, Effectiveness, Durability. This is used to prevent damaging of walls because of rain & leakages from bricks. We offered quality assured ingredients and latest tools under the direction of competent professionals at our processing unit. 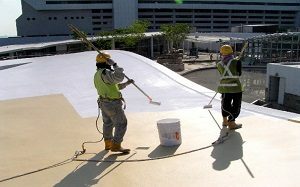 Urethane & Elastomeric Coating are becoming more common today because they provide a highly durable surface that protects the roofing system from a wide variety of conditions. Melange Restoration, INC are market leaders in the structural repair of cracks by way of injection to protect bridges, reservoirs, roads, tunnels, floor and post tension slabs and any other load baring concrete asset.